Antelope are horned herbivores whose hooves each have two toes. They live in deserts, swamps and savannas. They are found in North America, Europe, Asia and Africa, which has some of the most famous predators of antelopes. These carnivores can attack antelope day or night. Lions notoriously consume antelopes as their prey. These big cats are not known for their speed, but they have developed two hunting methods to compensate: They either stalk and ambush quarry, or they hide in a bush close to a water source and wait for prey. Patience wins the day for lions. Antelopes' inability to learn from mistakes also supports the lions' attack style. Time after time, the feline's composure can result in a kill. Cheetahs also hunt antelope, but they frequently lose their kills to brawnier predators like lions. Unlike many cats, cheetahs hunt during the day. They can sprint at more than 60 miles per hour. A cheetah surveys its prey from afar and angles for those slowed by old age, youth or injury. The cheetah then goes after its victim without hesitation, and most often lands it. Leopards prefer to lurk in the shadows of night when pursuing prey like antelope. Their exceptional hearing and vision enable them to hunt effectively; sense of smell is not one of their strengths. Once a leopard has concentrated on a potential new meal, this cat will swat at the animal using its retractable claws. It then delivers a deadly bite to the throat. Leopard cubs work on their hunting abilities by pouncing on each other in a playful fashion. 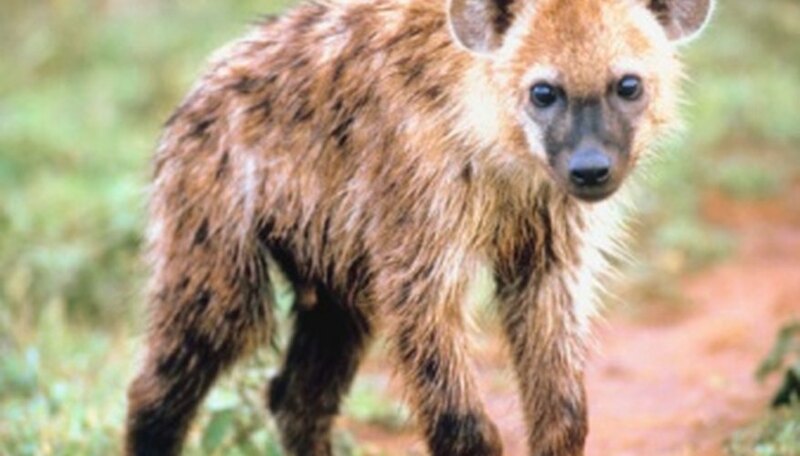 Spotted hyenas can choose to pursue prey either alone or in a small group. When seeking a zebra or buffalo, a pack of about 11 might form. An individual hyena will most often attack smaller animals, such as antelope. 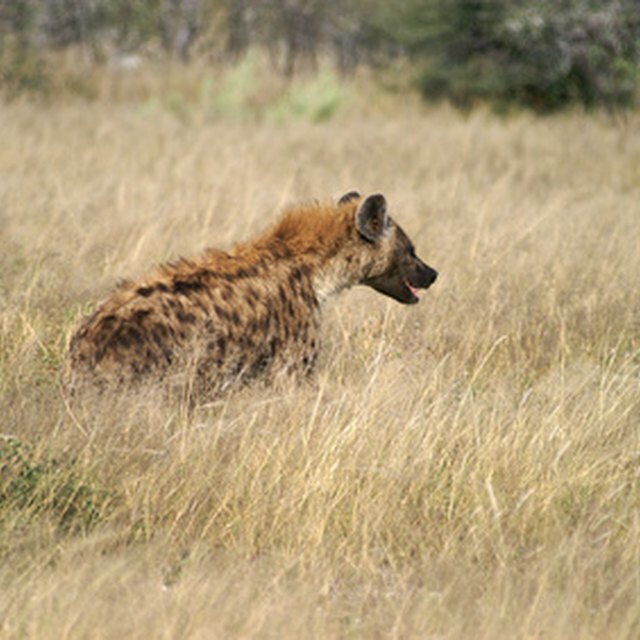 When hunting, a hyena will first rush into a group of animals, then halt to assess the scene. It then focuses on one member of that group, chasing it until a bite to the stomach is possible. Norman, Jeffrey. "What Animals Eat Antelopes?" Sciencing, https://sciencing.com/animals-eat-antelopes-8491238.html. 24 April 2017.